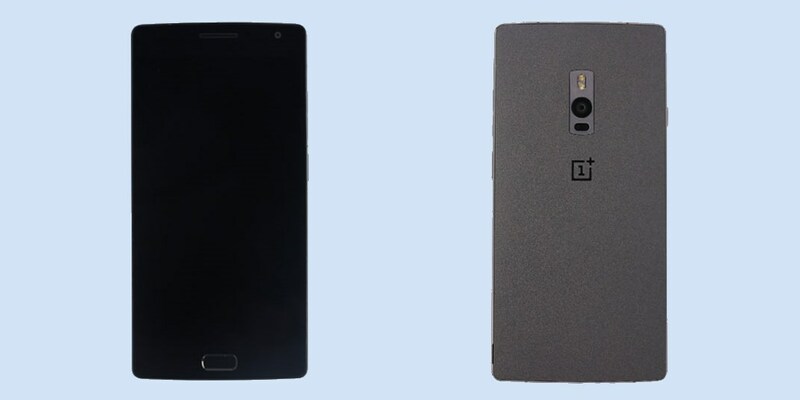 The OnePlus 2 phone is set to launch in less than a week, but you can get a good look at the device right now, courtesy of Chinese wireless regulator Tenaa. You’ll notice a fingerprint reader below the screen on the front. Engadget noted that the back has a camera with a similar configuration to that on the LG G4, and could feature laser focusing. We already know that the device will be powered by a Snapdragon 810 v2.1 processor along with 4GB of RAM. It will also be one of the world’s first phones to feature a USB-C port. The company will release more details when the device launches on July 27 with a virtual reality live-stream.